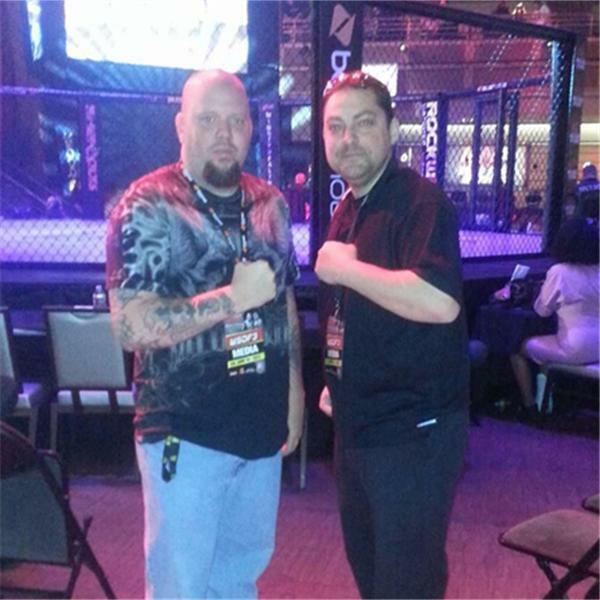 Bringing Live MMA, Muay Thai, and Boxing action to you. Fighter interviews, and Live play by play. Late Night MMA, Holly Holms to the UFC, Rousey still dominate, tonight.